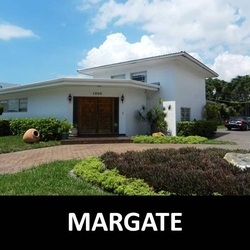 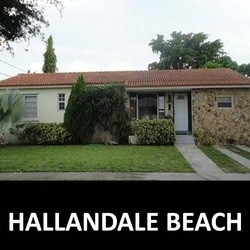 To preview foreclosures in Broward and short sales in Broward available in the market in Broward County select your city of preference and explore. 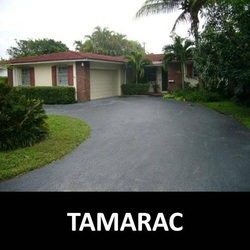 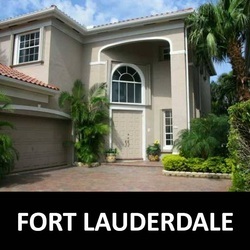 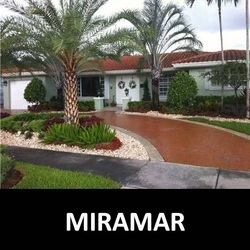 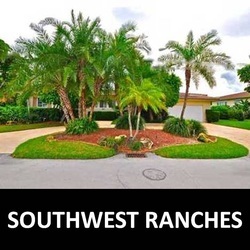 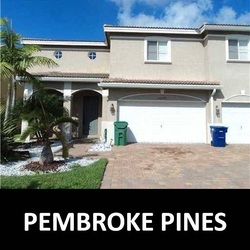 The easiest way to search foreclosures for sale in Broward County at your finger tips. 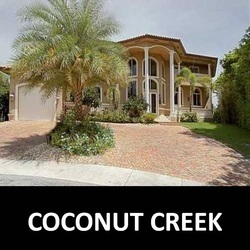 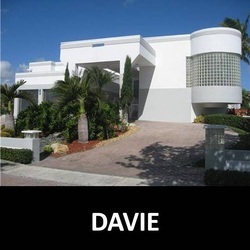 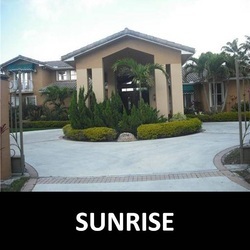 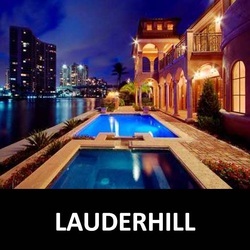 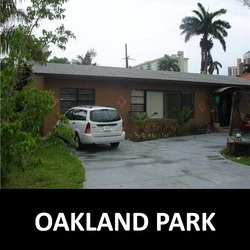 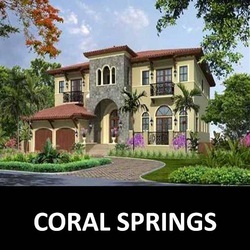 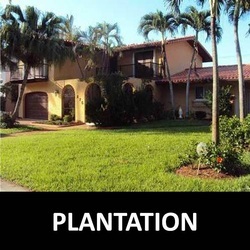 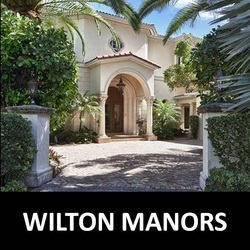 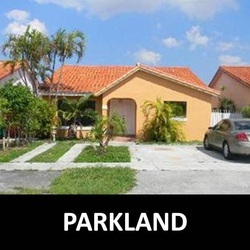 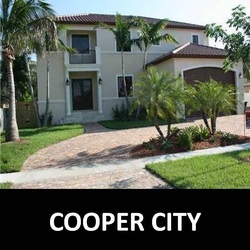 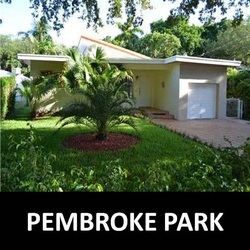 sale in Broward County, condos for sale in Broward County and foreclosures in Broward county.